It is estimated that there are around 2 million dust mites in a mattress which feed off dead skin cells. Their droppings can cause allergies such as asthma and eczema. It is very important to have these microscopic dust mites removed by cleaning with a steam extraction machine – it is important that the machine is capable of reaching steam which ours do. 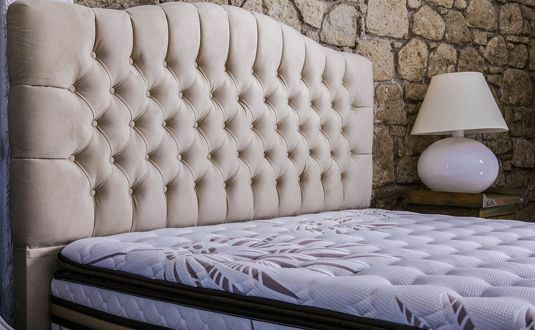 With over 50 years of experience in professional mattress cleaning we are one of the most trusted names in the industry. To know more about how we can help you, contact us today.